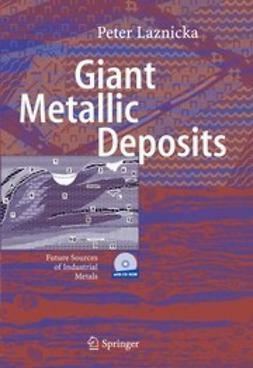 Global demand for metals has risen considerably over the past decade. 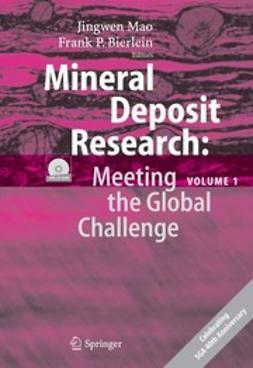 Geologists are developing new approaches for studying ore deposits and discovering new sources. 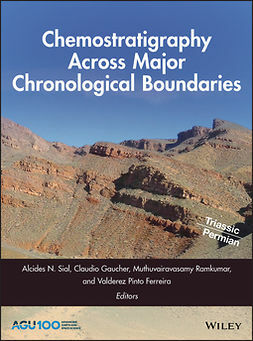 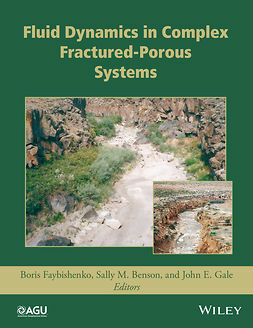 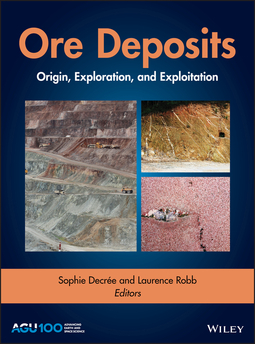 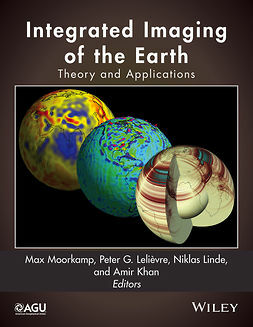 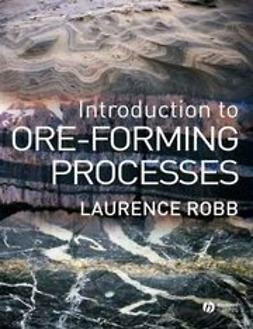 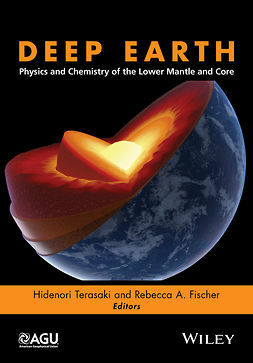 Ore Deposits: Origin, Exploration, and Exploitation is a compilation of diverse case studies on new prospects in ore deposit geology including atypical examples of mineral deposits and new methods for ore exploration. 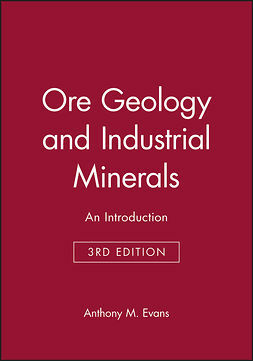 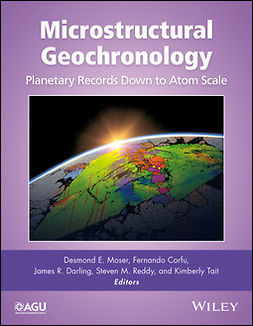 Ore Deposits: Origin, Exploration, and Exploitation is a valuable resource for economic geologists, mineralogists, petrologists, geochemists, mining engineers, research professionals, and advanced students in relevant areas of academic study.